Ownable colors. A nicely drawn shield shape. And a name that’s fun to say. 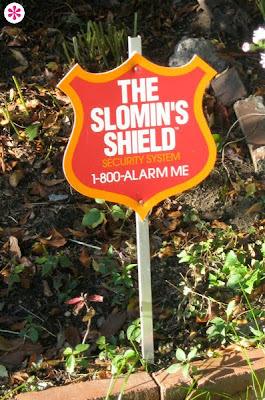 Is it bad that I want to rob this house of its Slomin’s Shield lawn sign? You know that friend of yours that thinks he does an awesome Christopher Walken impression? 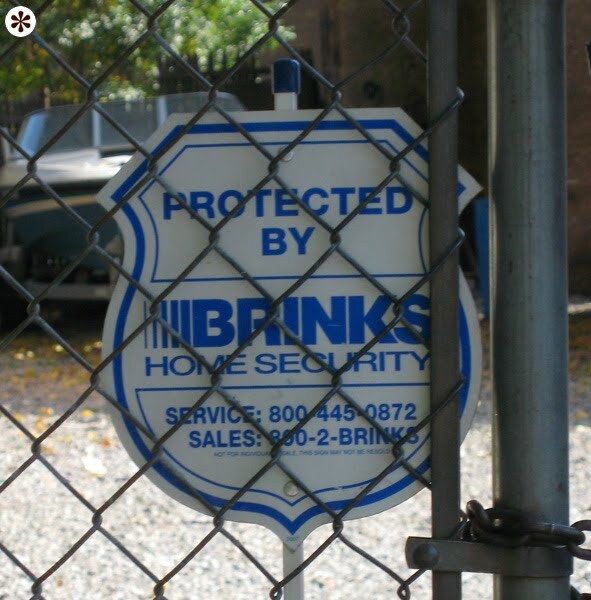 This is sort of like that. While I appreciate your opinion, Anony, I'd love to hear why you feel that way.